Charter a private flight to Las Vegas to attend the show, and rub shoulders with your favorite celebrities and performers all in one room. Jet Charter Vegas can arrange your private jet to land at (KLAS, LAS) Las Vegas McCarran International Airport, with ground transportation waiting to take you to the five-star hotel of your choice. Jet Charter Vegas is very familiar with the travel preferences of celebrities, athletes, musicians and entertainers of every variety. We work with several high-profile clients that have needs beyond standard flight requirements, and are able to satisfy the most demanding of private flyers. 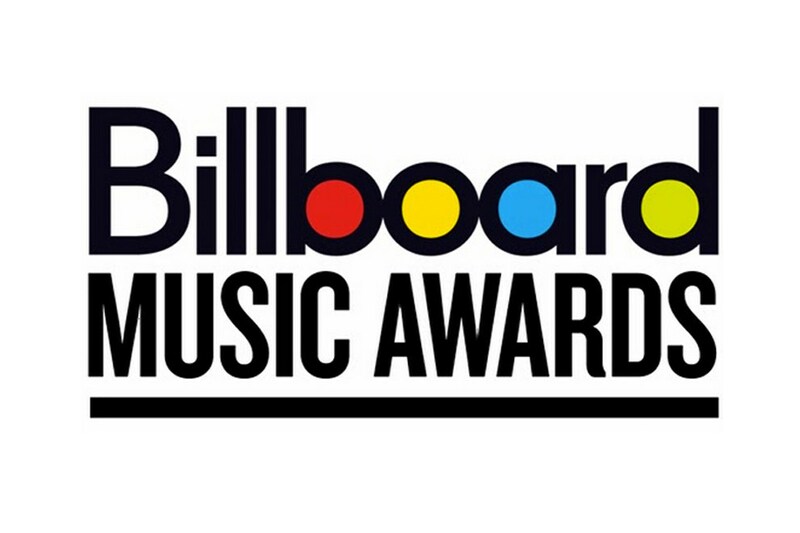 If you’re an agent or personal assistant and need to arrange a private flight for your client to/from Las Vegas for the Billboard Awards Show, let our private aviation team be your personal assistant and help co-write your next chart-topping private flight. We’re here to answer all of your aviation questions while providing a transparent, one-on-one consultative experience. Jet Charter Vegas knows that this business is more often about relationships than dollars and cents. Most importantly, the safety of you and your clients is our top priority. We work as hard as we can to make the quotes we offer competitive and fair while reviewing up-to-date reports for pilot safety, aircraft maintenance and operator history – we never cut corners regarding our client’s privacy, safety, and comfort. Even if you already have access to a fleet of jets, we can arrange a supplemental lift in as little as 4 hours should the occasion arise that you need a last minute flight. Our team also offers free quotes, allowing clients to compare our services to their jet-card memberships and fractional aircraft ownership to get the most out of both. While you might not book with us the first time, once you do, you’ll have a private aviation company you can work with for all of your trips going forward. Request a Quote or give us a call at 1-888-987-5387 to speak with one of our Vegas private jets agents for your next luxury vacation, business trip, or special event.